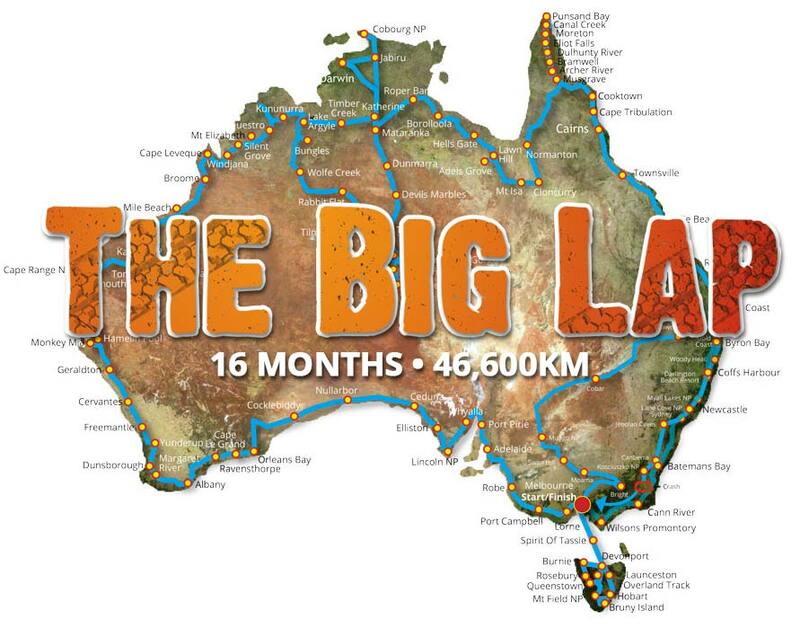 Have you ever dreamed of taking a year or two and driving around Australia You’re not alone! From backpackers to couples, families to grey nomads, more and more people are turning their back on the rat race and heading off in search of adventure on a ‘Big Lap’ of this incredible continent . . . Australia. 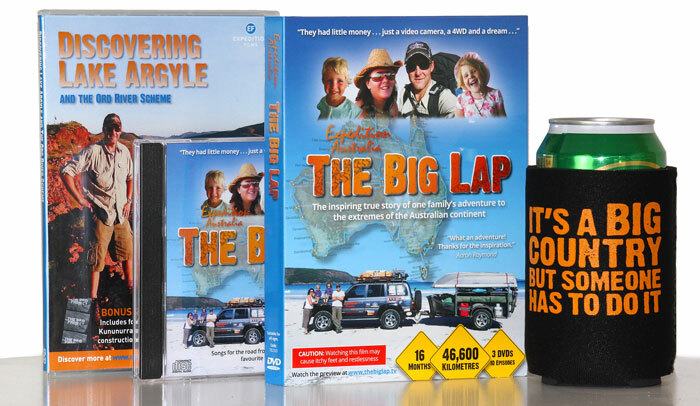 But is it just really one bug holiday…..
For the Baile family, Steve, Jen and their daughters Savanna and Sara, finally hitting the road was the realisation of over seven years of dreaming and planning and at times it seemed their ‘big trip’ would never get off the ground. From the time they decided to go to the day they drove out of the driveway there were many factors that could have easily derailed their plans – they had two babies, they had to sell their printing business and their house, and they spent two years saving just to be able to afford to go at all. This entry was posted in Films on January 8, 2015 by n1ch0la5b0lt0n.